The U.S. Navy has deployed a range of assets over the past few days to support efforts to find the missing Argentinian navy submarine ARA San Juan. 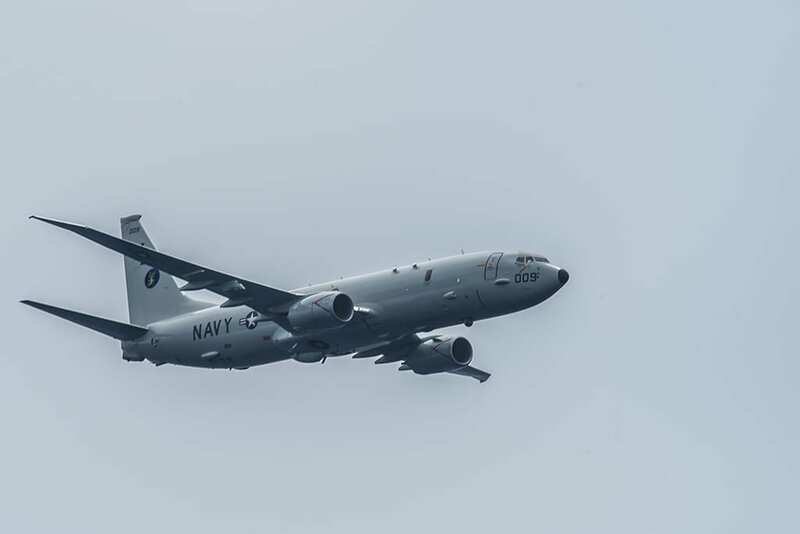 U.S. Southern Command announced Nov. 18 that it had directed the deployment of one of the Navy’s new P-8A Poseidon sub-hunting maritime patrol aircraft. The aircraft was dispatched from El Salvador’s Comalapa Air Base, where it was supporting counter-illicit trafficking maritime patrol operations, to Bahia Blanca, Argentina, to support the South American nation’s ongoing search for the San Juan in the waters of the Southern Atlantic. A second Poseidon deployed from Jacksonville, Florida, to Bahia Blanca Nov. 19 and joined a NASA P-3 research aircraft that already supporting search efforts in the vicinity of the submarine’s last known location. 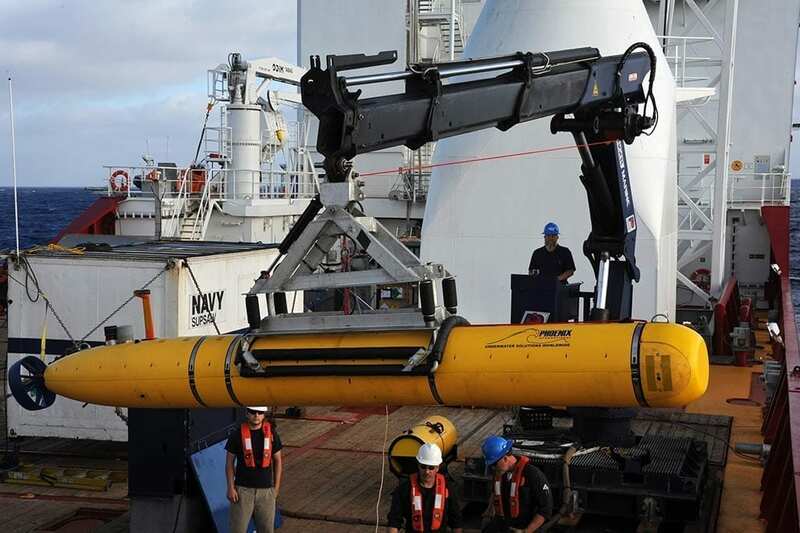 The U.S. Navy had already activated assets of its Undersea Rescue Command Nov. 18, including unmanned underwater vehicles (UUV) and rescue craft. 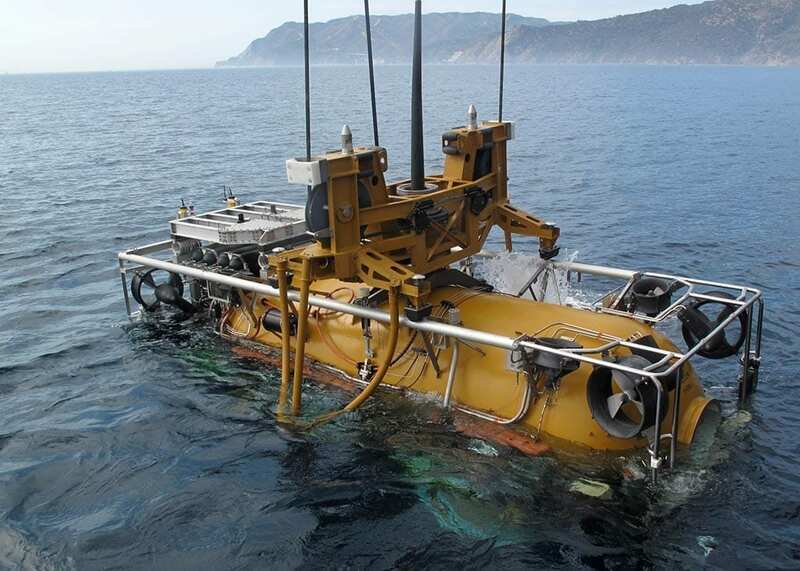 The UUVs include a Bluefin 12D (Deep) UUV and three Iver 580 UUVs, all operated by Unmanned Undersea Vehicle Squadron 1, based in Pearl Harbor, Hawaii, according to a Navy news release. Both types of UUVs carry side scan sonar, which can efficiently search wide swaths of ocean by creating an image of large areas of the sea floor. The Bluefin 12D has a speed of 3 knots (3.5 mph) and a maximum depth of almost 5,000 feet, with an endurance of 30 hours. The Iver 580s can dive to 325 feet, at a speed of 2.5 knots (2.8 mph), with a 14 hour endurance. Undersea Rescue Command also deployed submarine rescue equipment aboard U.S. Air Force aircraft from Miramar to Comodoro Rivadavia, Argentina, on Nov. 18. Three C-17 Globemaster IIIs and one U.S. Air Force C-5 Galaxy aircraft transported submarine rescue equipment including a Submarine Rescue Chamber (SRC) and underwater intervention Remotely Operated Vehicle (ROV). The SRC is modified and improved McCann rescue chamber, originally designed during the World War II era and still used today. 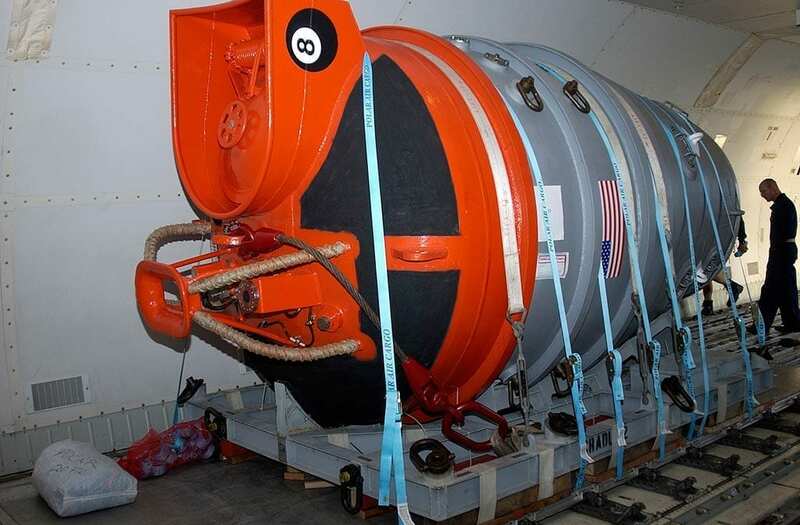 The SRC is lowered on a tether from a ship on the surface, and can carry up to six persons at a time to the surface from a submarine on the ocean floor. It can be lowered to depths down to 850 feet. A second rescue system, the Pressurized Rescue Module (PRM) and supporting equipment is also being deployed. The PRM can dive to 2,000 feet. Importantly, it can mate up and dock with a submarine settled on the ocean floor at an angle up to 45 degrees. The PRM can rescue up to 16 personnel at a time. Both the SRC and PRM are operated by two crewmembers and mate with the submarine by sealing over the submarine’s hatch, then opening both the rescue vehicle’s hatch and the stricken submarine’s hatch to allow sailors to safely transfer to the rescue chamber. ARA San Juan has been missing since last Wednesday, when it communicated that it had suffered an electrical casualty and was commanded to return to base. Since then, the Argentinian navy has been unable to locate the submarine. Earlier reports that the submarine had tried to communicate via satellite phone have been since found to be false. Likewise, reports of the sound of tools being knocked against the inner hull of the submarine were incorrect. Several nations, including France, Germany, Brazil, Colombia, Chile, Peru, the United Kingdom, Uruguay, and Italy, are aiding the urgent search for the submarine. The San Juan is one of a class of two TR-1700-class submarines built for Argentina by Thyssen Nordseeworke in the 1980s. The diesel-electric submarine is 216 feet, 6 inches long and displaces 2264 tons submerged. It is powered by four MTU diesel engines on the surface or when snorting, and a single Siemens electric motor while submerged.